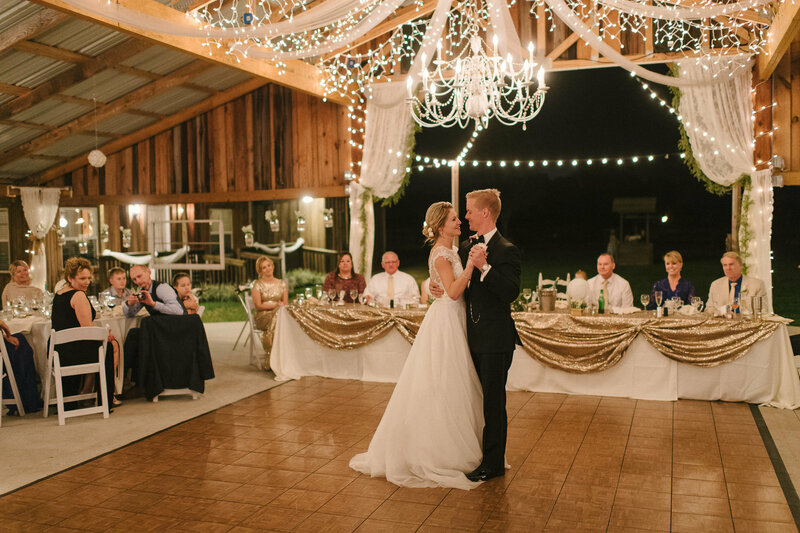 Trenton and Emily met 5 years ago while rehearsing for a cruise ship. 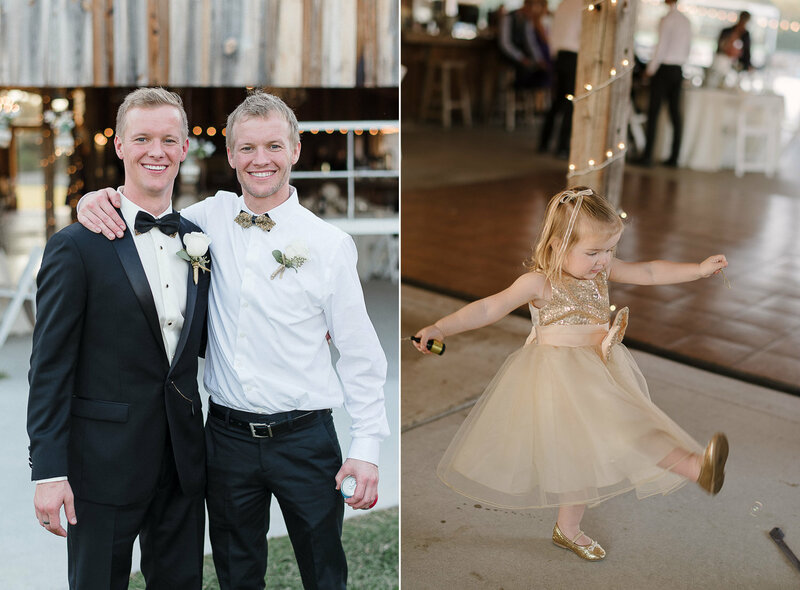 Emily is a dancer, and Trenton is a singer. 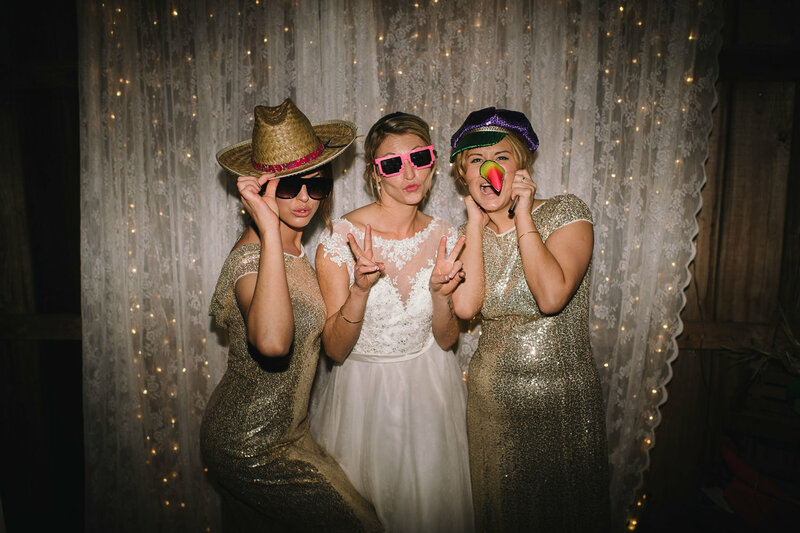 They worked together for NCL cruise line travelling the world together, singing and dancing side by side for 6 contracts. 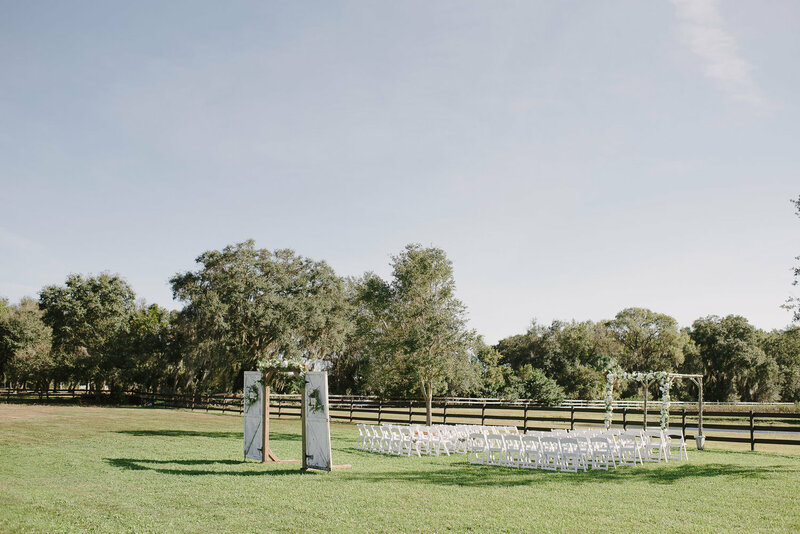 Last year Trenton proposed in a hot air balloon in Florida! 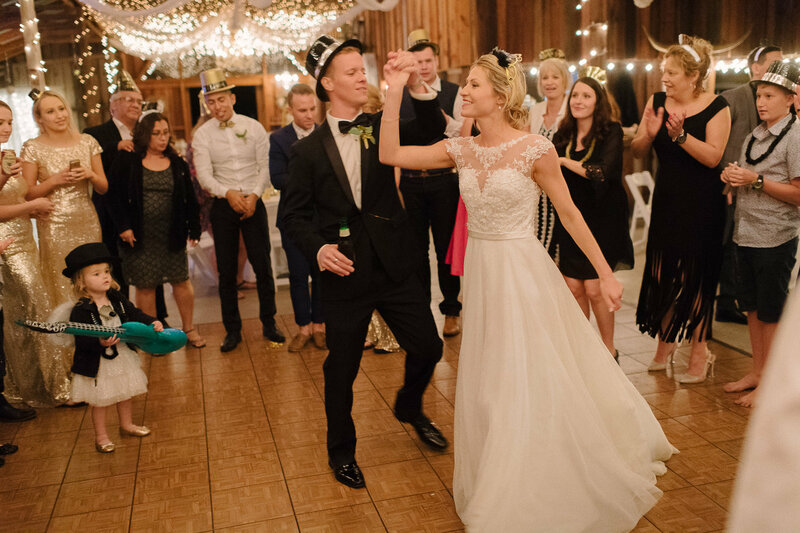 They planned most of their wedding from the cruise ship, finding free wifi whenever they could in order to FaceTime suppliers. 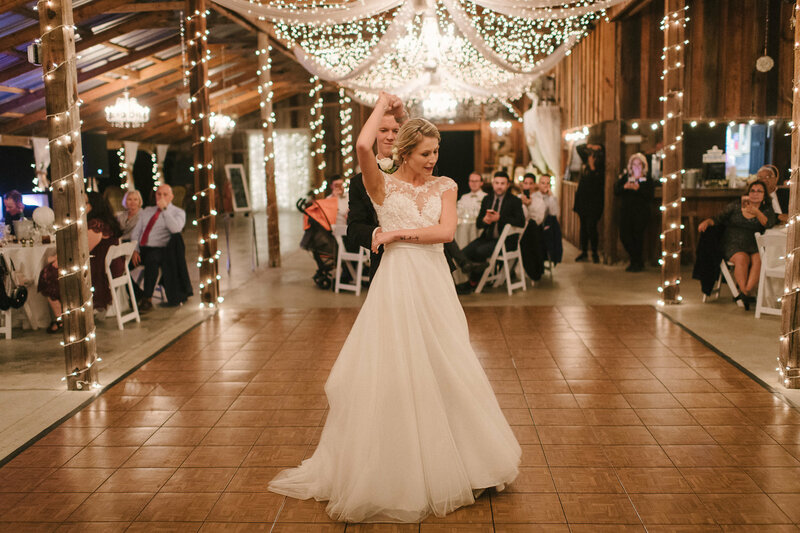 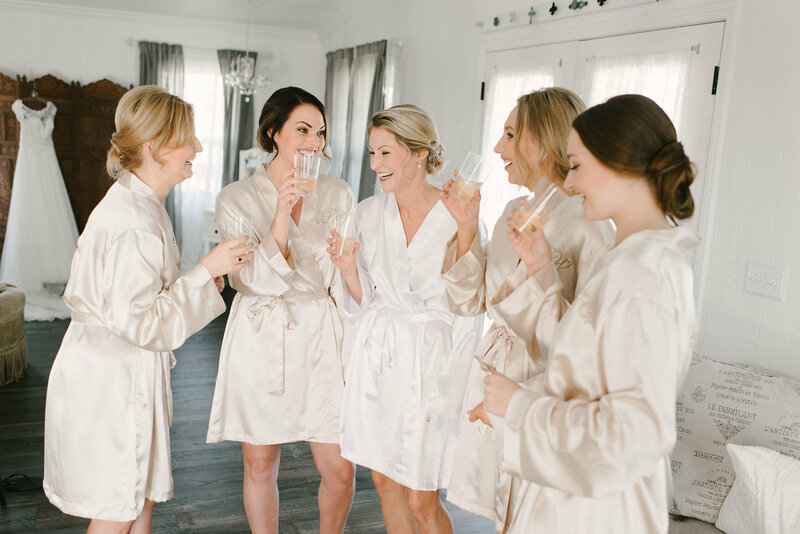 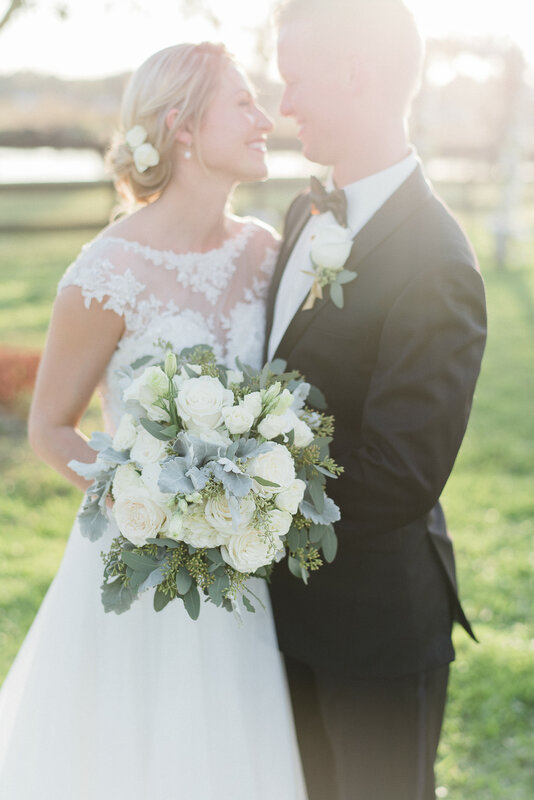 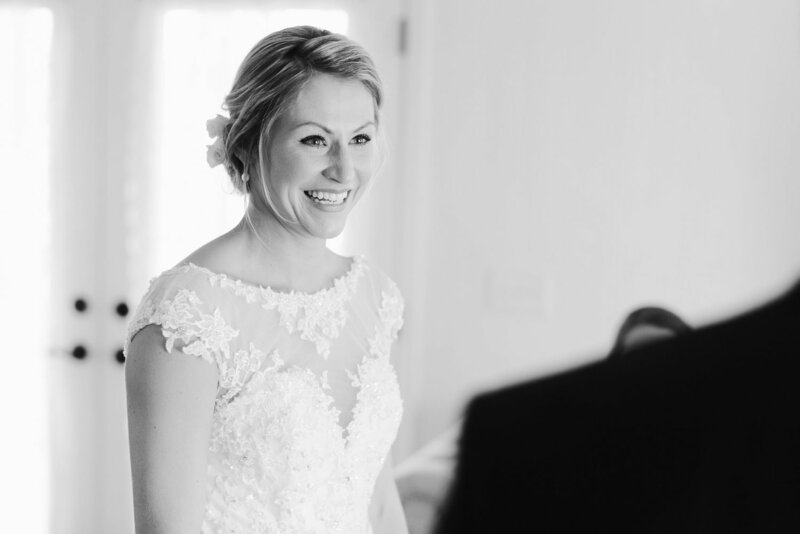 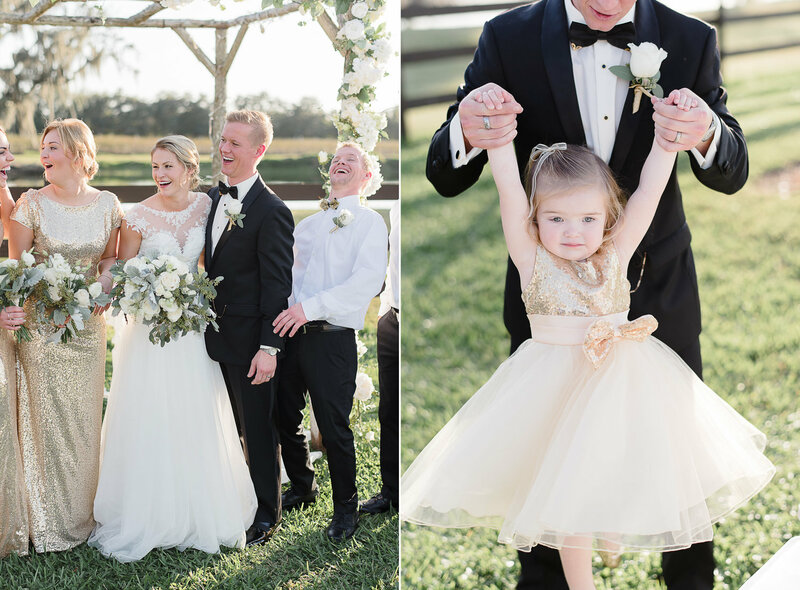 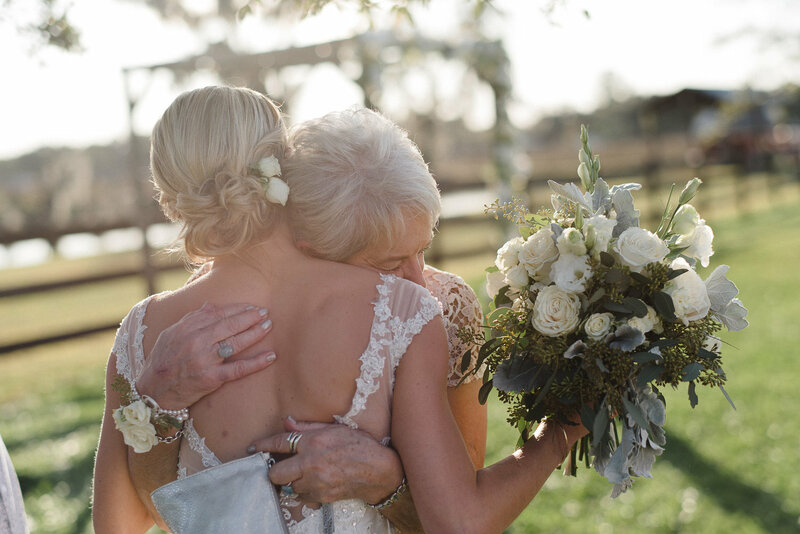 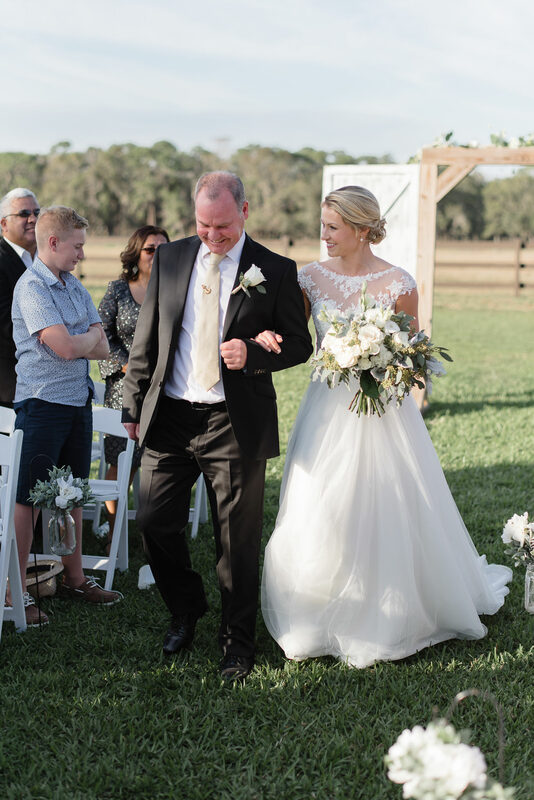 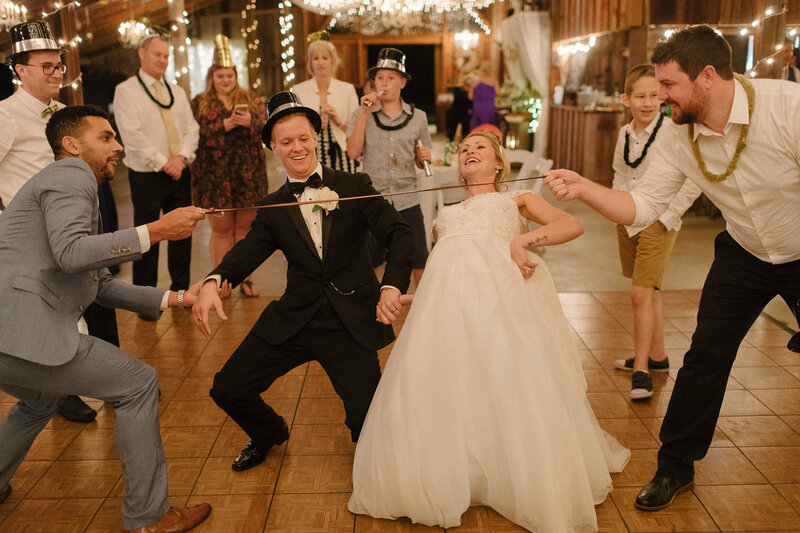 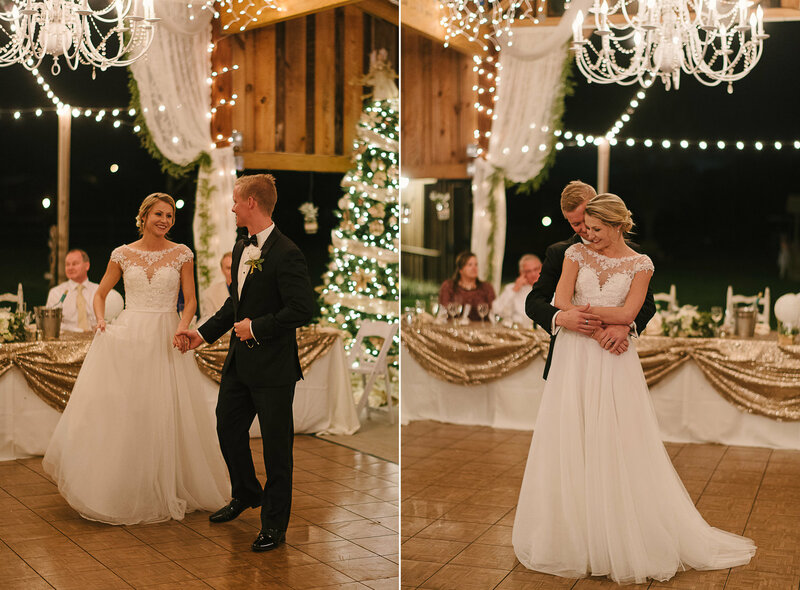 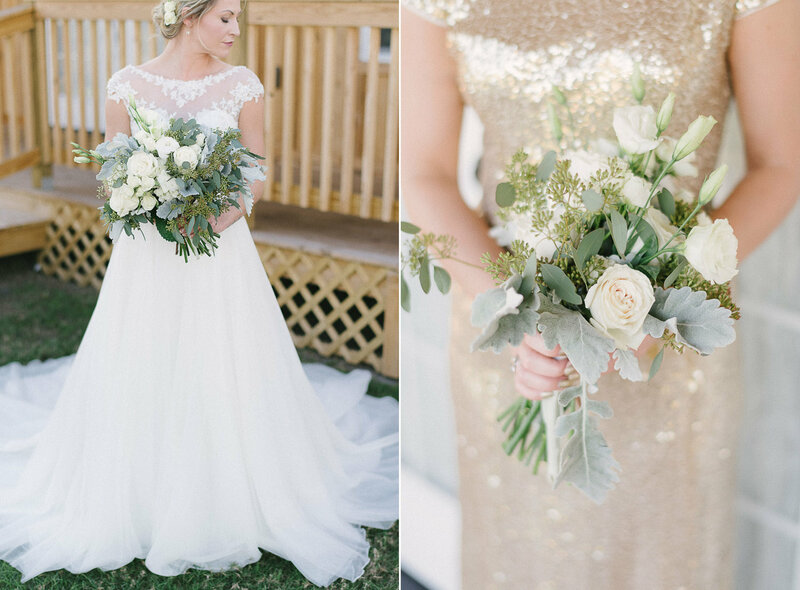 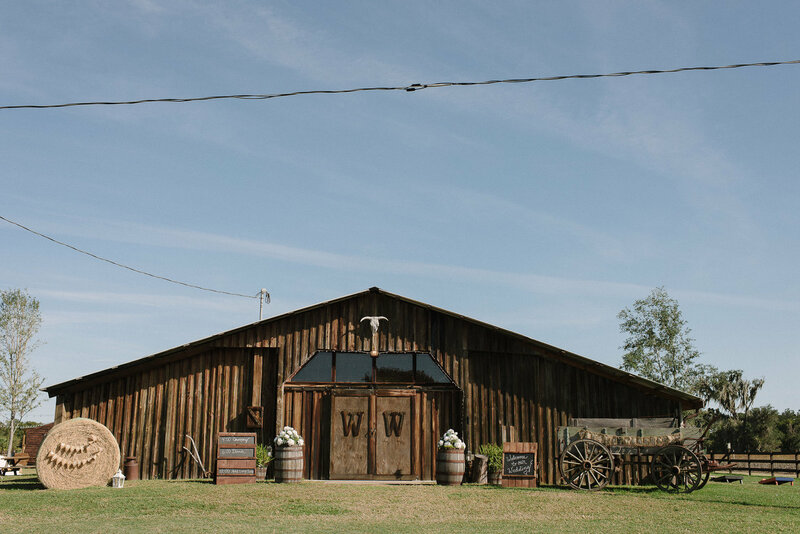 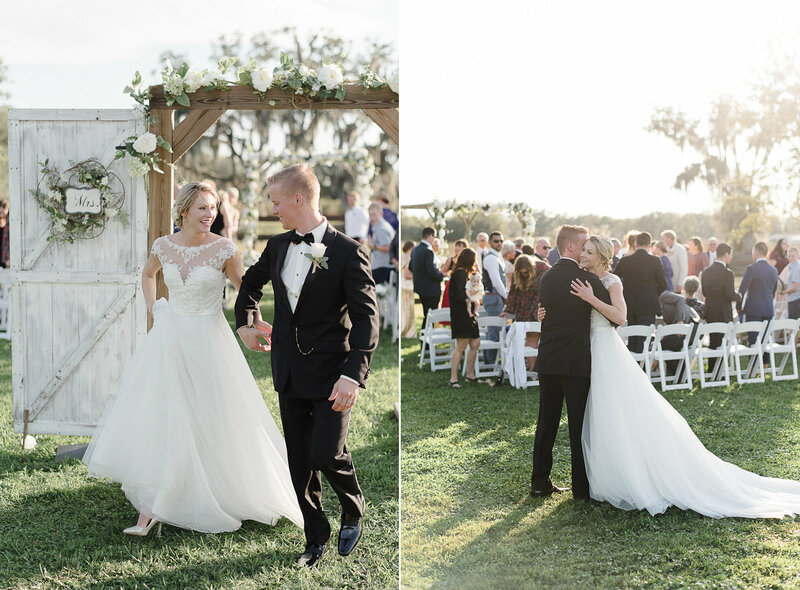 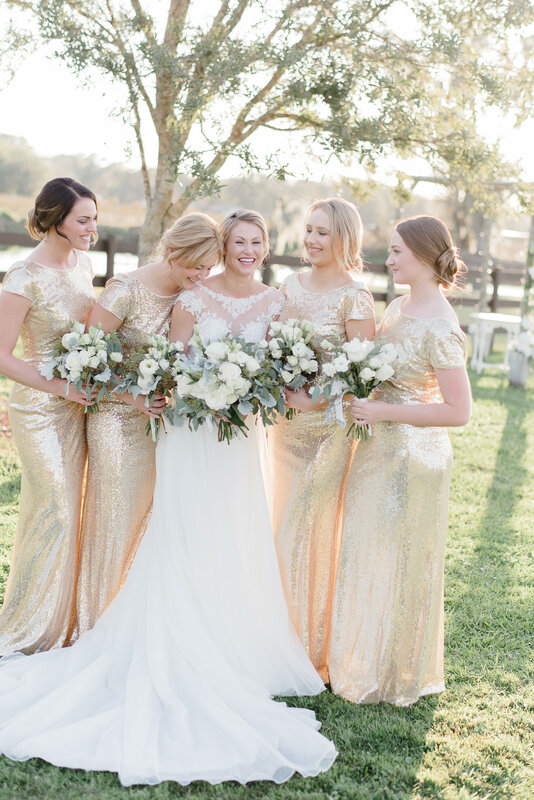 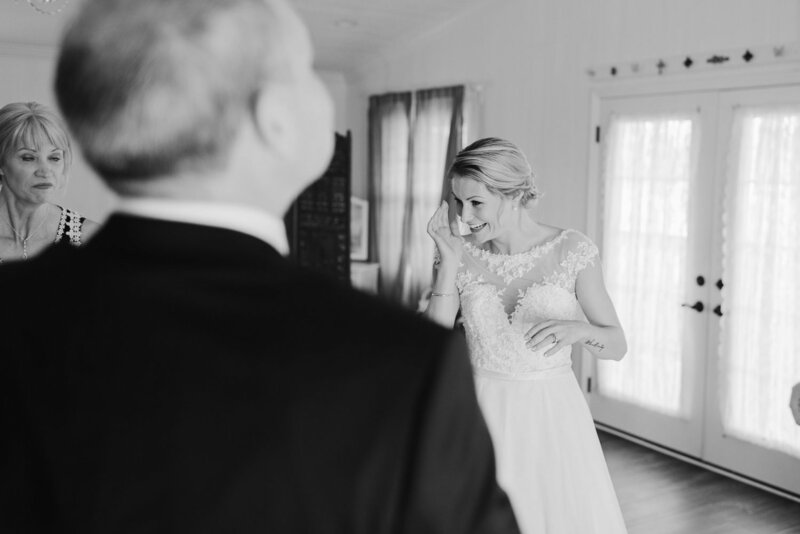 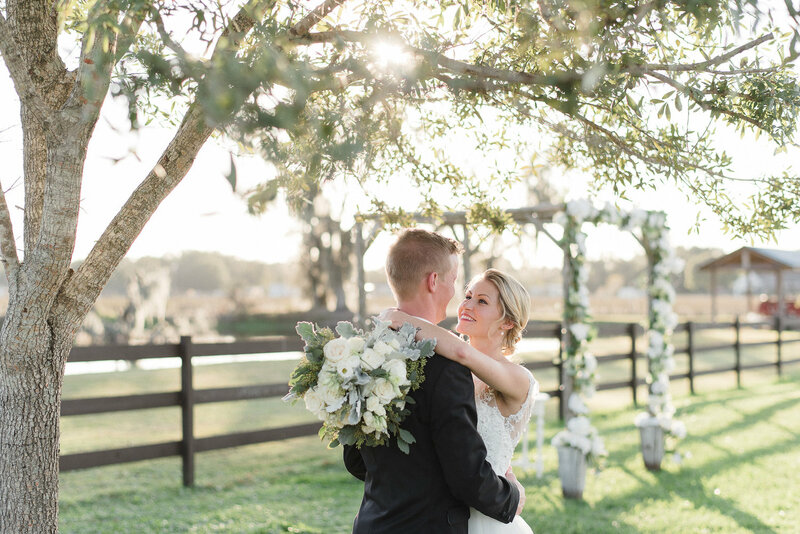 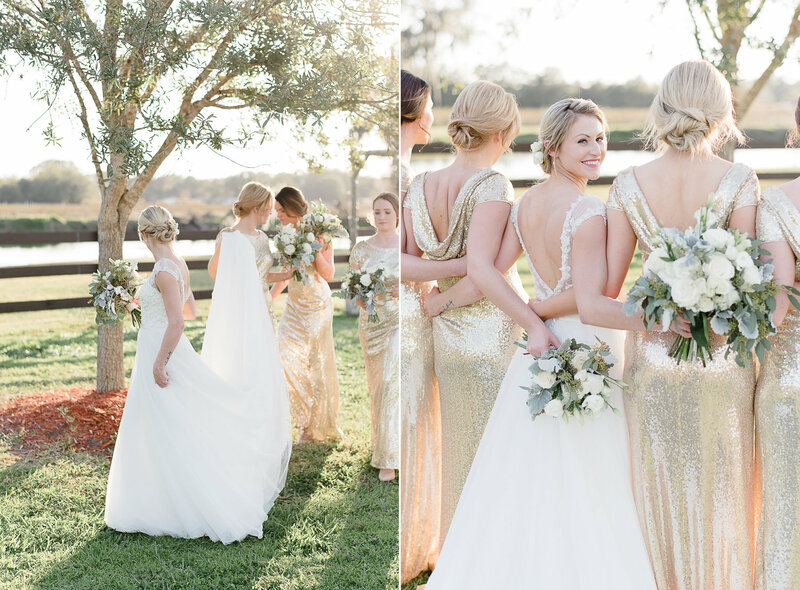 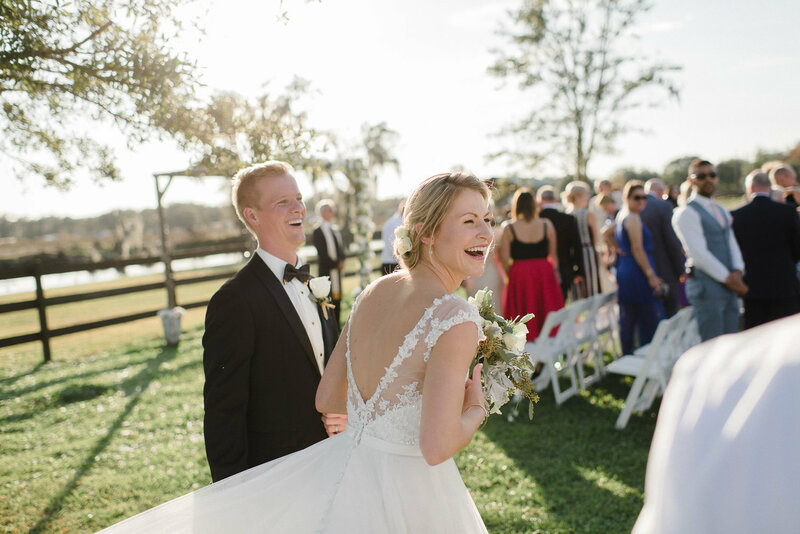 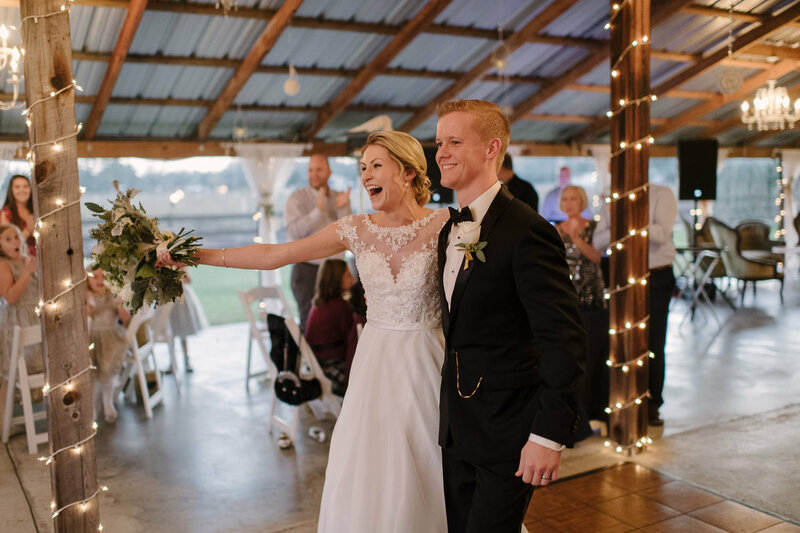 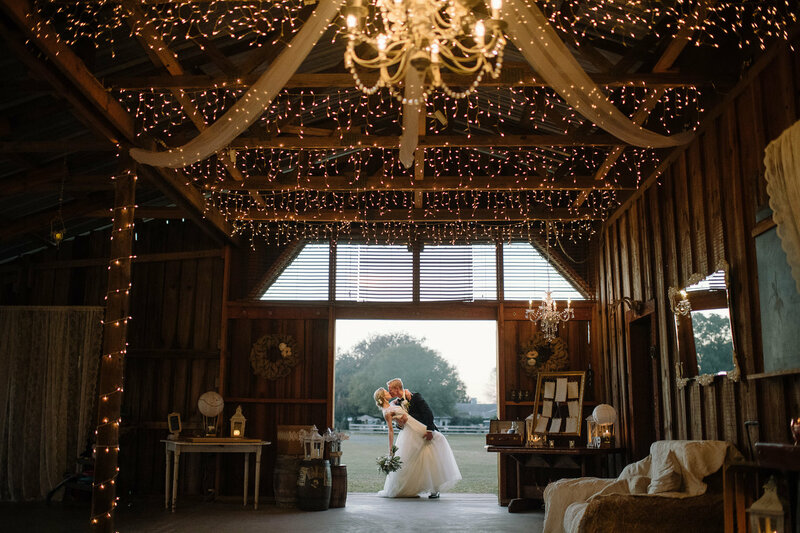 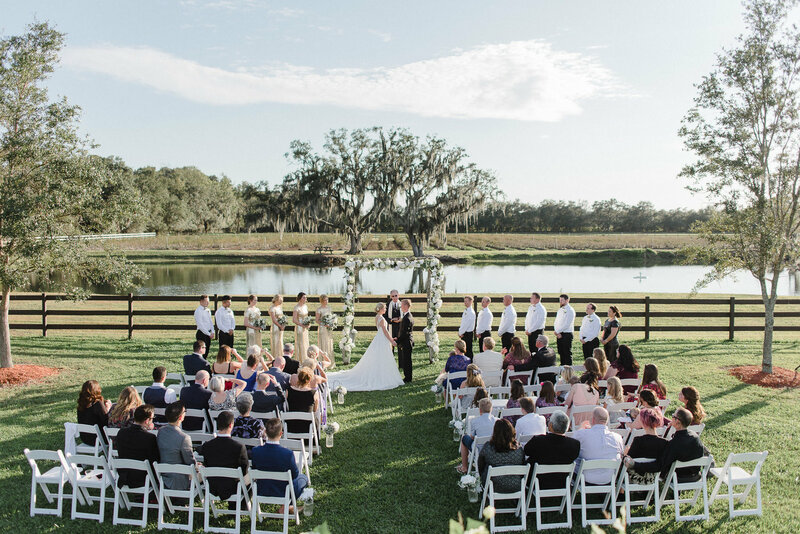 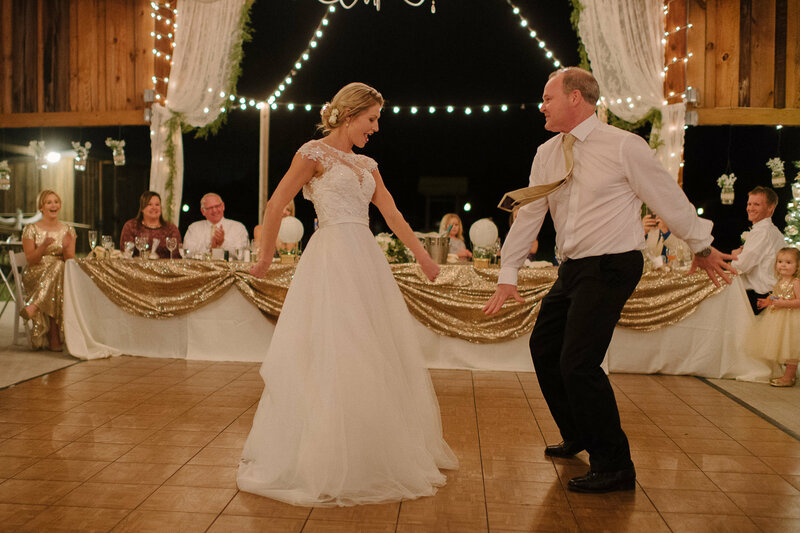 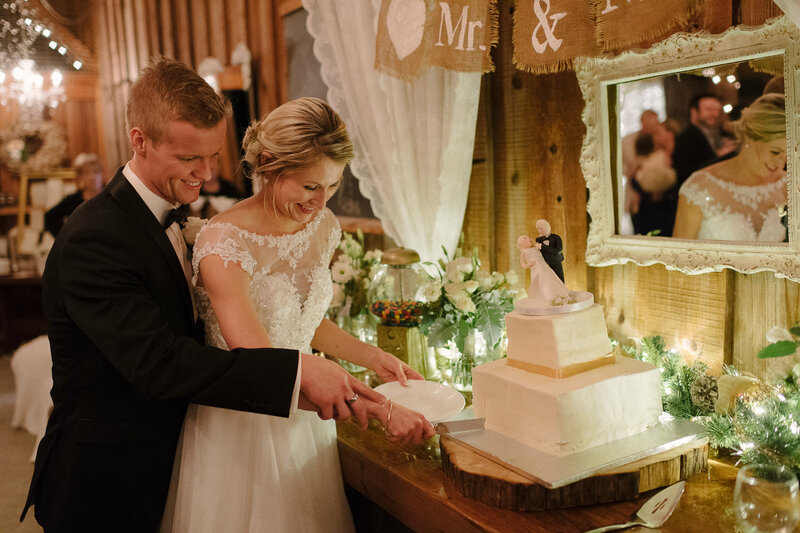 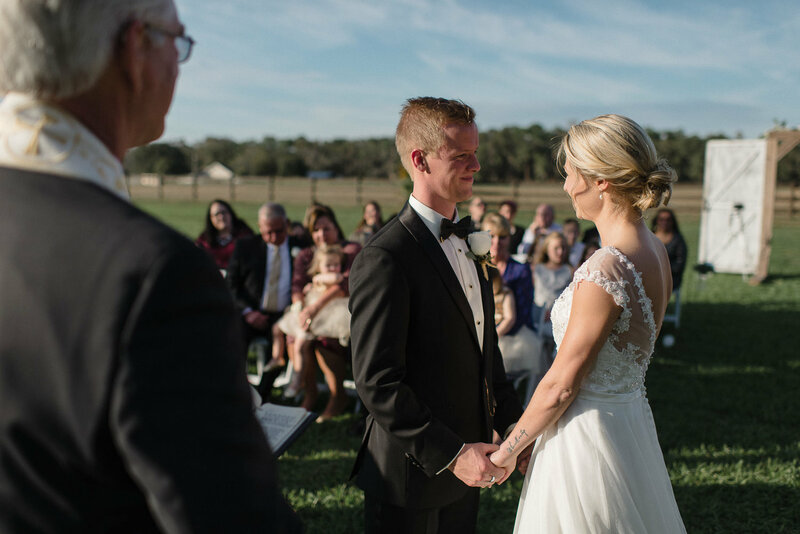 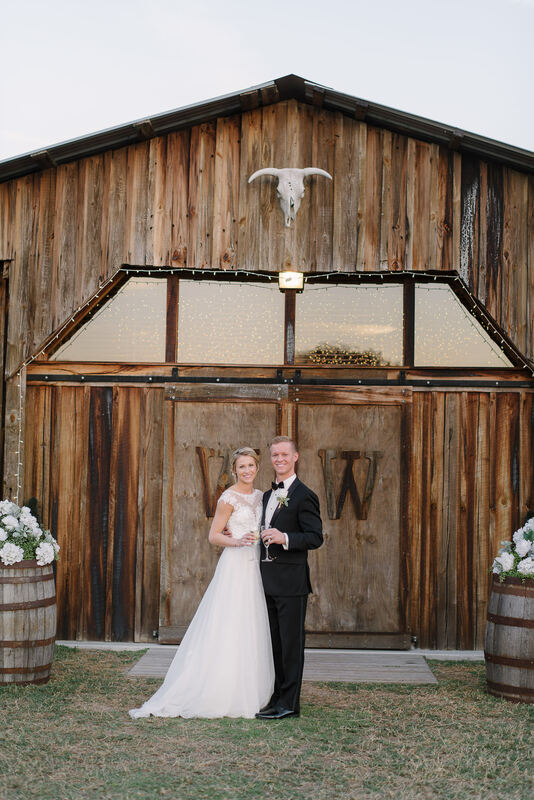 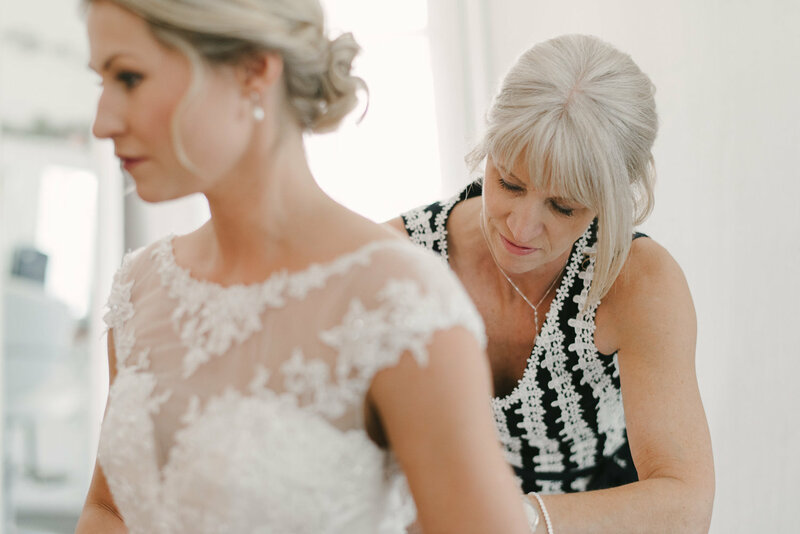 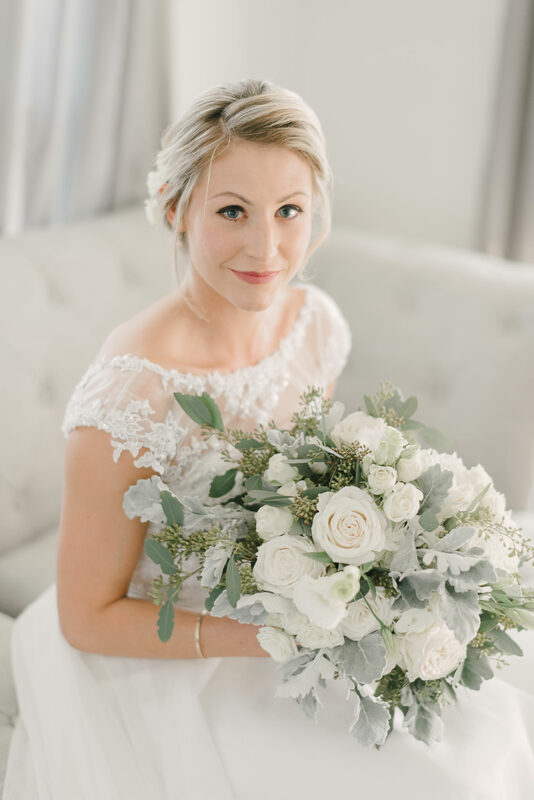 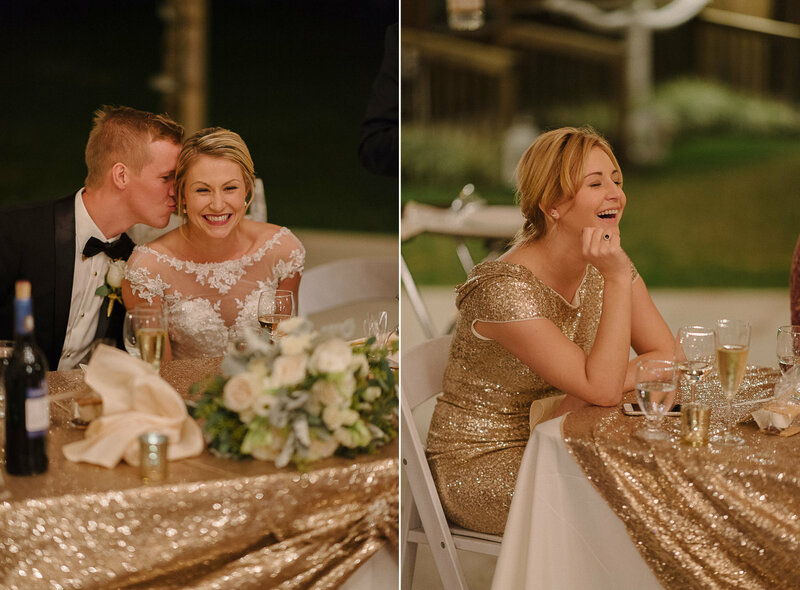 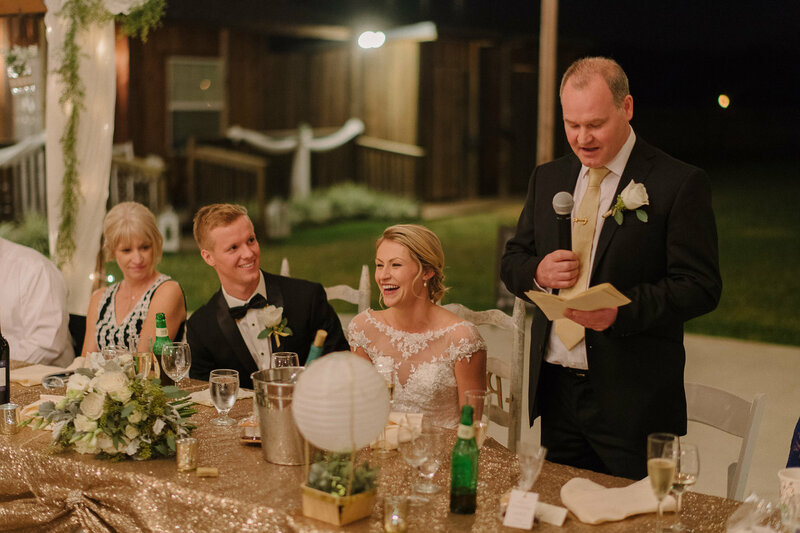 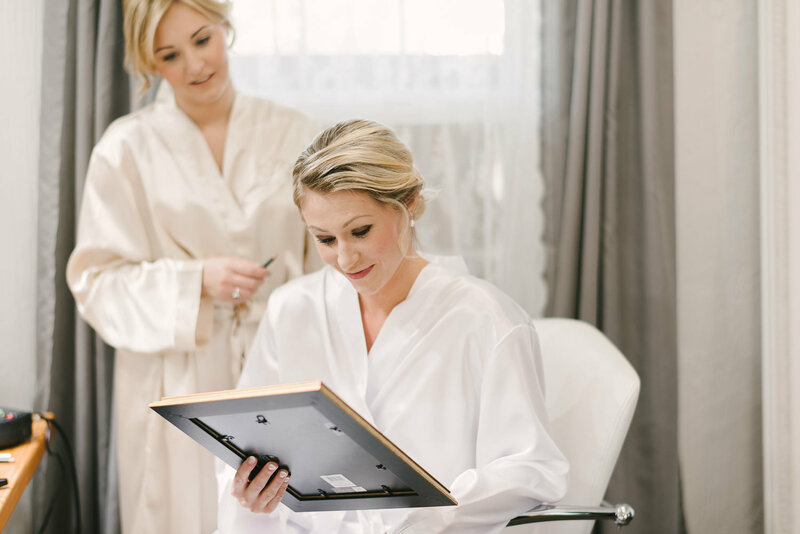 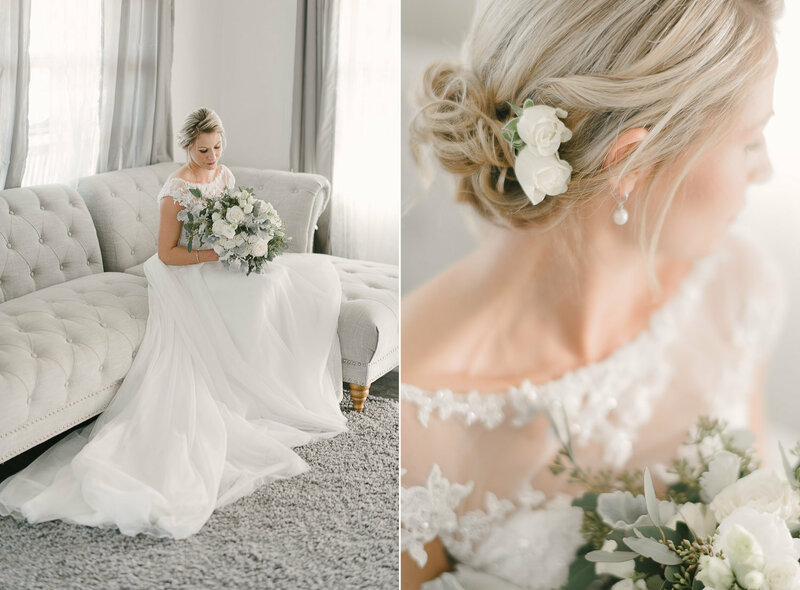 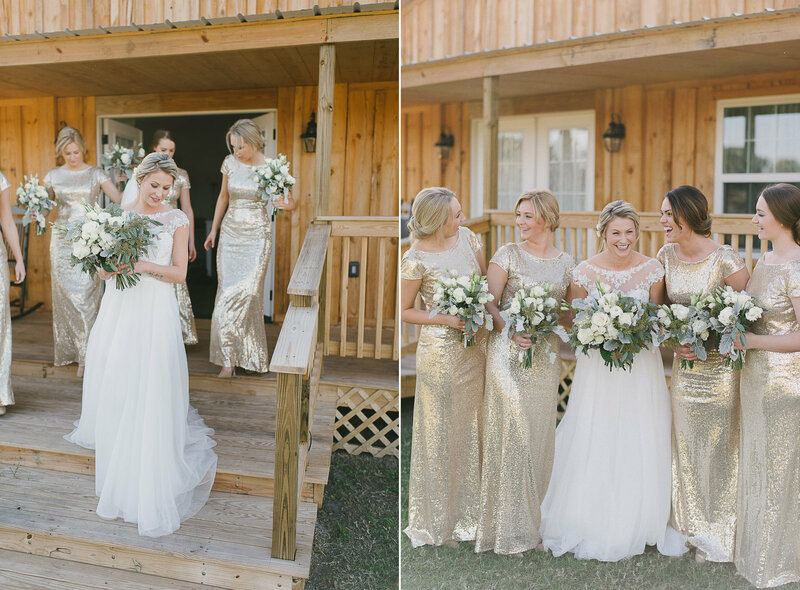 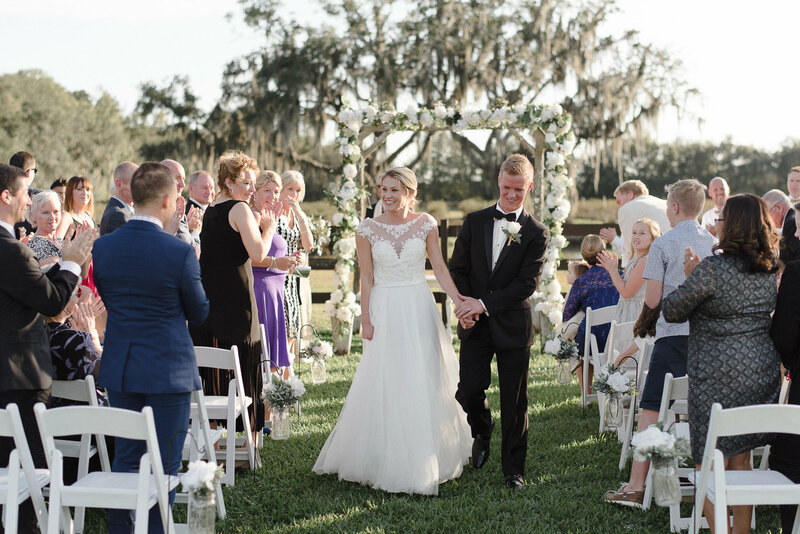 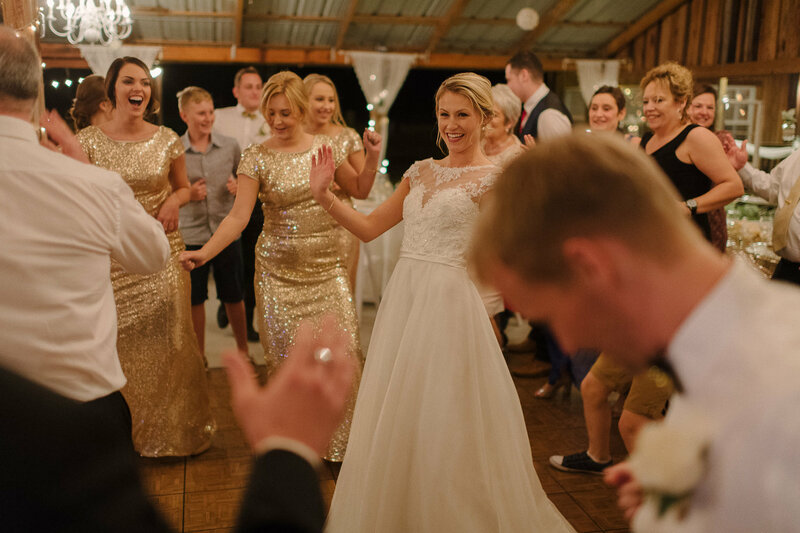 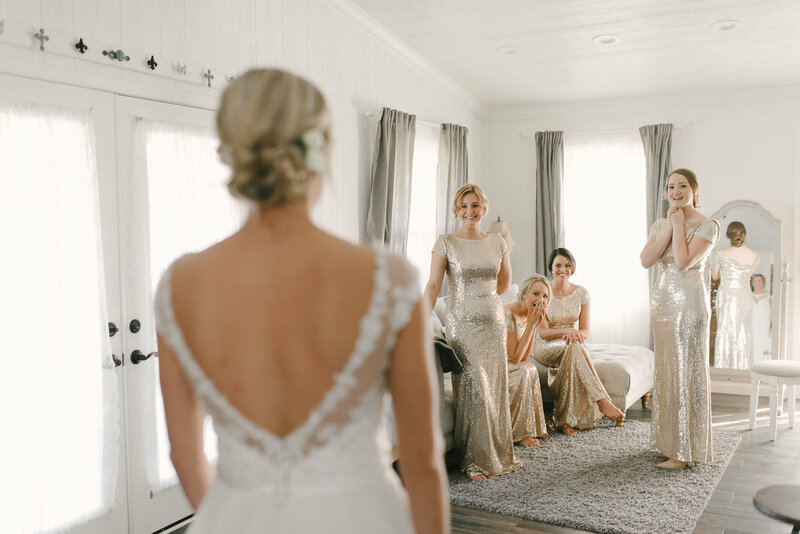 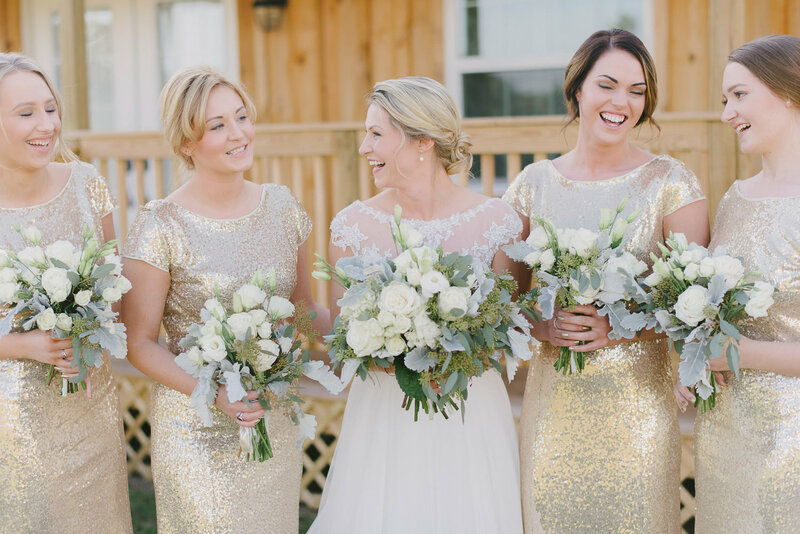 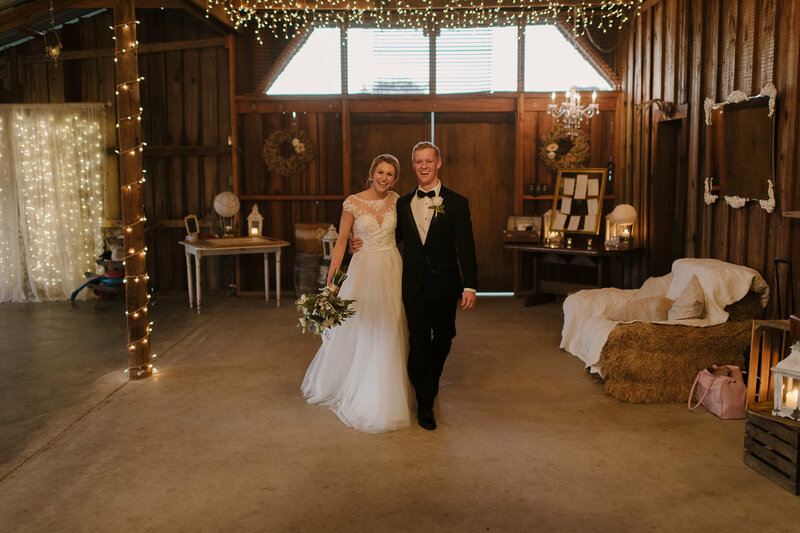 Take a look at the stunning images of Emily and Trenton’s New Year’s Eve Florida wedding at Wishing Well Barn in Plant City, shot by Dustin Prickett from Sunglow Photography. 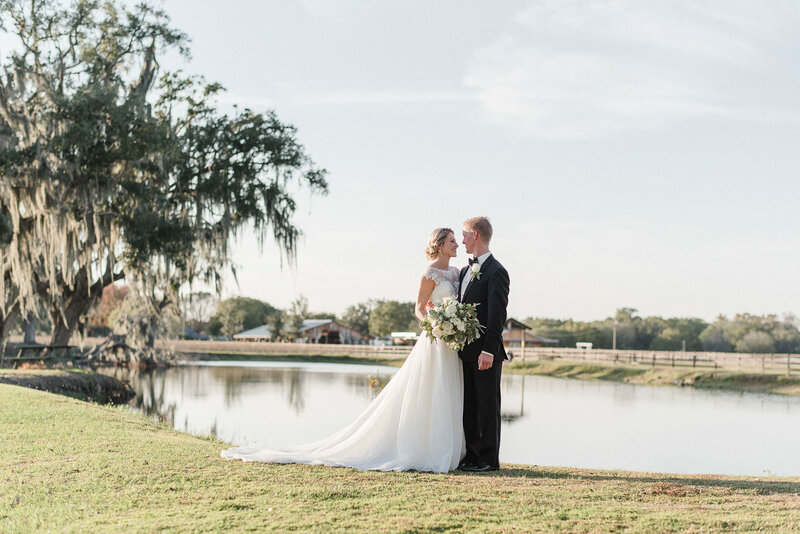 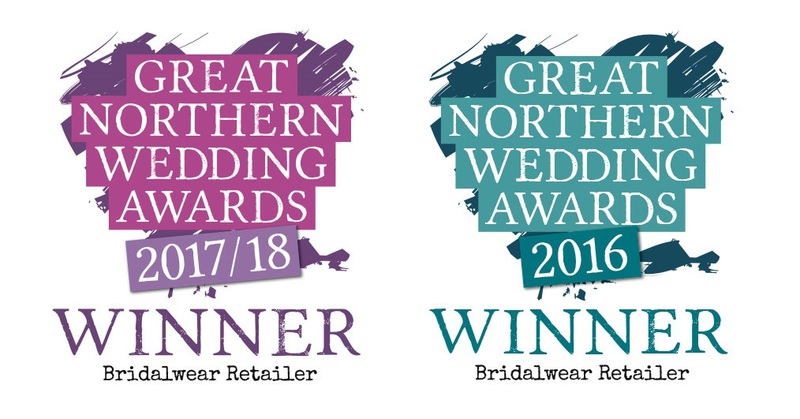 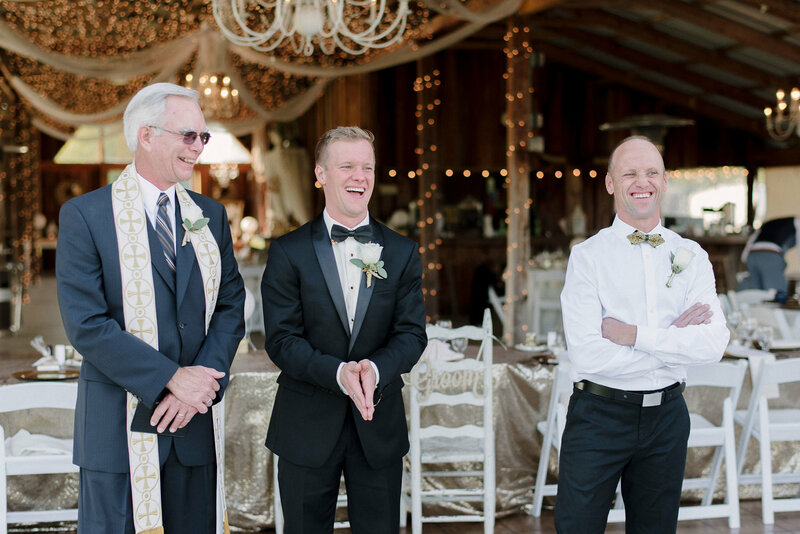 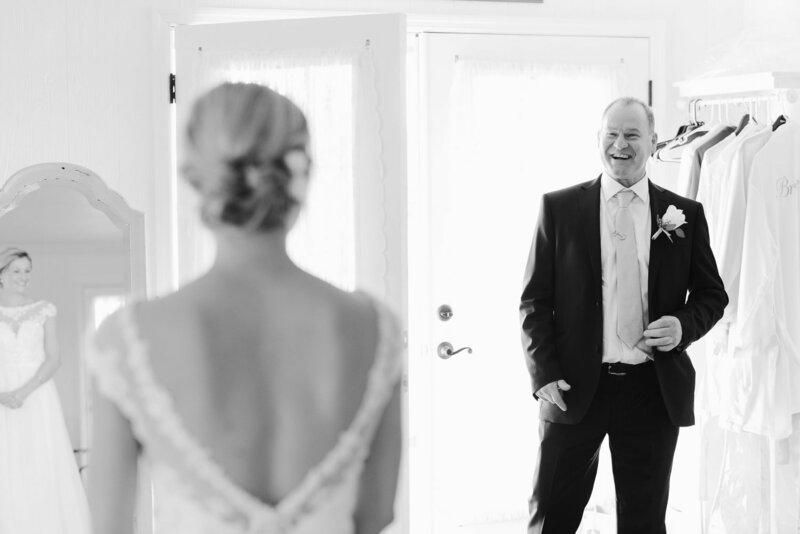 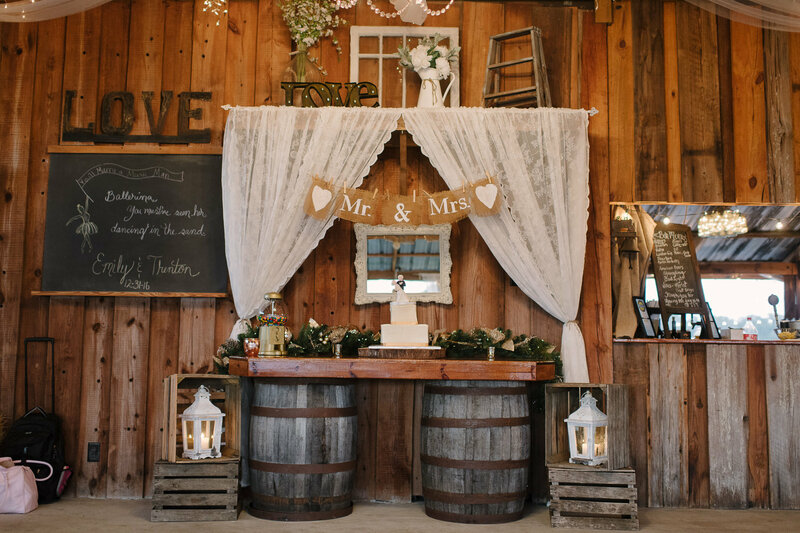 There are so many wonderfully natural shots and we are in love with the venue!